Are you ready for endless action? Let's try to fly the neon plane while tens of missiles go after to hit you. 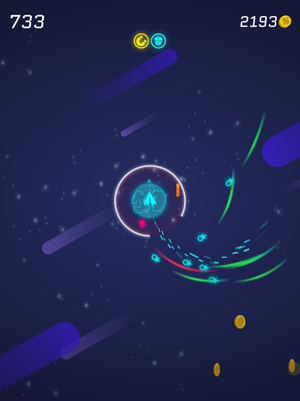 Crash the missiles with each other or dodge the missiles to survive. But when your neon plane flies into a fury, it's your time to hit! 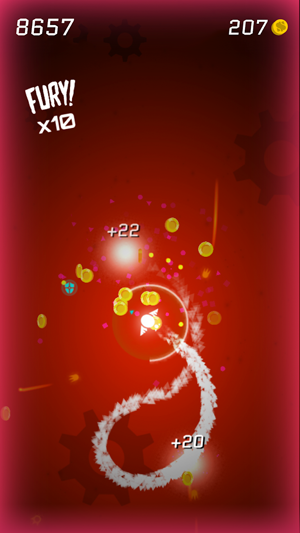 Different types of missiles come after to hit the neon plane. 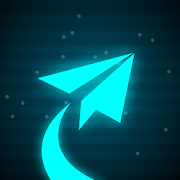 As long as neon plane survives, more and more missiles burst and chase neon plane. 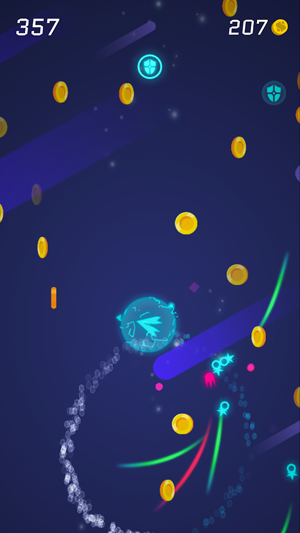 Try to dodge and crash the missiles and collect the coins as much as possible. Each level you pass, harder and harder challenges await you! Use your coins to unlock awesome visual effects or new planes for more fun gameplay. But coins are not enough to unlock them all, you have to gain some achievements to show you are worthy enough to use them.